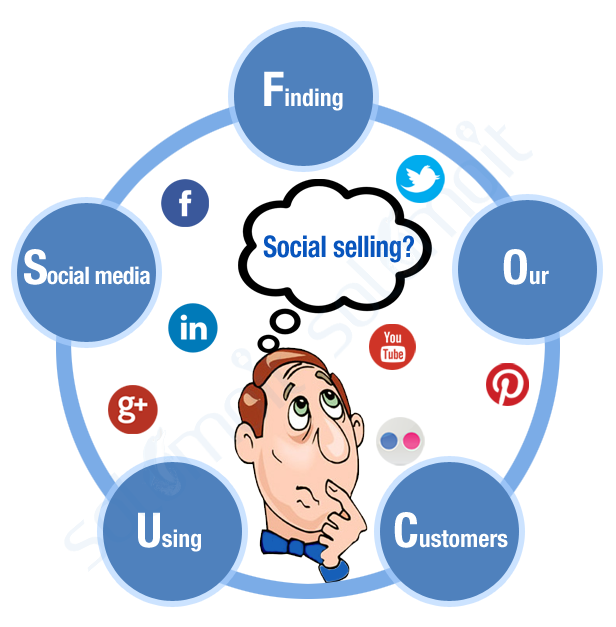 Is FOCUS a Critical Success Factor to Social Selling in 2014? Yet another year has passed us by, and once again the gurus who predicted social selling was just a fad have been proven wrong. Social media continues to grow at a searing pace. I’ve been surprised at the number of enquiries I receive from even some large corporations eager to know how to make the most of social selling in their environment. The question I get asked most often however is around FOCUS. With so many social media channels – LinkedIn, Facebook, Youtube, Twitter, Pinterest and any number of wannabies that mushroom seemingly out of nowhere, the question you may be asking yourself is, how do you get the focus right? My acronym for FOCUS is simply, “Finding Our Customers Using Social channels”. 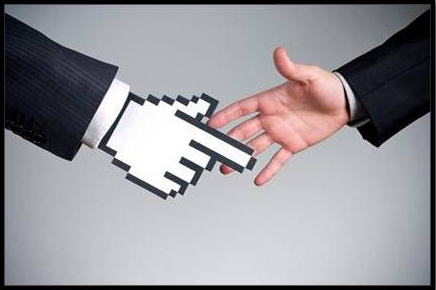 Let’s begin by considering the major shift in Social Selling which occurred in 2013. With smartphones and tablets dominating record sales of computing devices, businesses, including my own have been compelled to remodel their content strategy so it is consumed and not discarded by their target market. Communicating through social media channels has played a huge role in this strategy. Why? Simply because the communication is non-threatening. Unlike traditional sales pitch which is delivered either in person, through a sales letter on a website or a direct mail which goes straight to the waste basket. Over the last twelve months, I’ve written several blog posts based on my experience of what works best in Social Selling. I would like to share some of these so you can pick the right ones to help you establish your social prominence in 2014, especially on Linkedin. 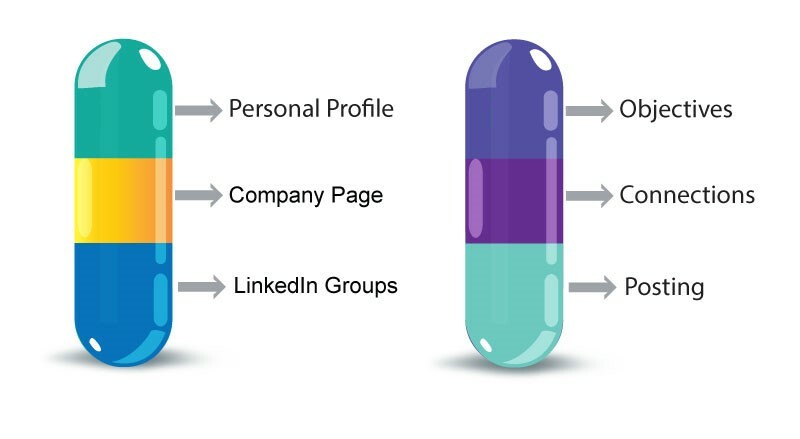 If you’re just beginning your journey and want to shortcut the process of establishing a formidable presence on Linkedin, a good starting point would be my “Pain, Prescription and Pills” Series of posts. 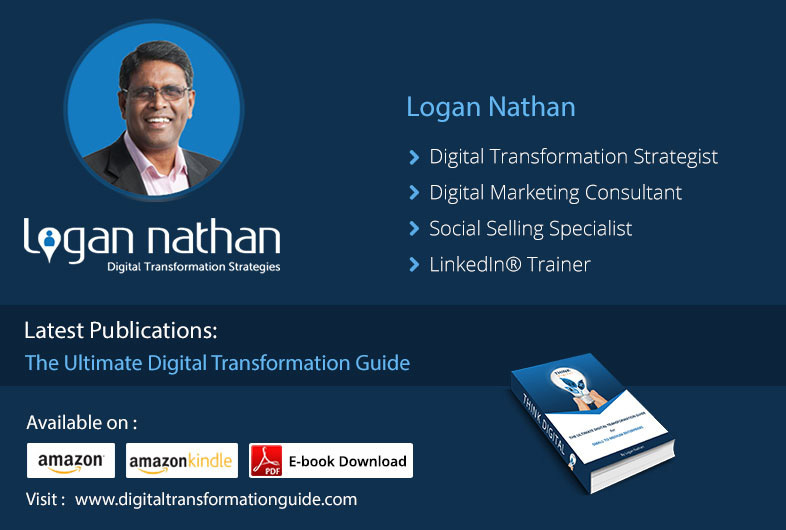 This will help you understand what Social Selling on Linkedin is all about and how to gain leverage by adapting your communication to make the most effective use of Linkedin as a Social Selling tool. In an increasingly competitive marketplace, what will set you apart is your ability to innovate. Although product innovation is part of any business, it’s not what I’m relating to here. What I mean is putting on your thinking cap to find innovative ways of using social media to provide incredible value to your connections. This way you get noticed and followers await your posts with anticipation so you stand miles ahead of the competition. Think this is difficult? 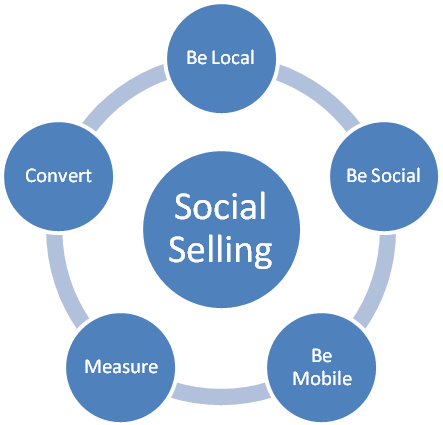 To draw an analogy, read my blog post to be amazed on how a Tuk-Tuk driver in Asia, with no formal education or idea about social media, adds value to his customers and how we can relate it to social selling. In our hurry to achieve success, the most pressing question asked is, “What’s in it for me?” Yes, we want to know the latest, the best or the most cost-effective social media strategy. Thanks to experts providing such information on their blogs, websites or Linkedin pages, you get a lot of this for free. Months and years of trial and error go into perfecting these strategies. 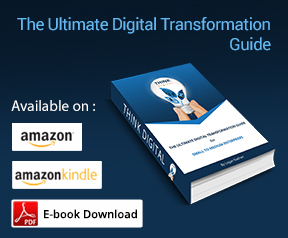 Implementing just one of these can dramatically change your sales volumes and profit levels, without having to pay thousands of dollars to a consultant to prepare a fluffy document with a lot less practical actionable ideas. Yet, hiding behind a glass screen we fail to acknowledge the effort of the author. In my previous post, Social Selling – Love it or Hate it, You’ve gotta Like it I’ve explained exactly why this is important. So how are we going to Find Our Customers Using Social channels in 2014? What is your Focus going to be? Yes, it’s easy to be distracted by all the new social media shiny objects that are promoted as the next best thing to grow your business. Be wary of these. Every time you’re tempted go back and focus on the two or three strategies that you promised you would implement. Only when you’ve got these working for you, add another strategy. At solomoIT, we specialise in providing customised training, consulting and strategy formulation for your digital marketing requirements. Give us a call on 1300 430 949 or +613 8630 2810 for a consultation and to get started on enhancing your social media presence and online reputation.